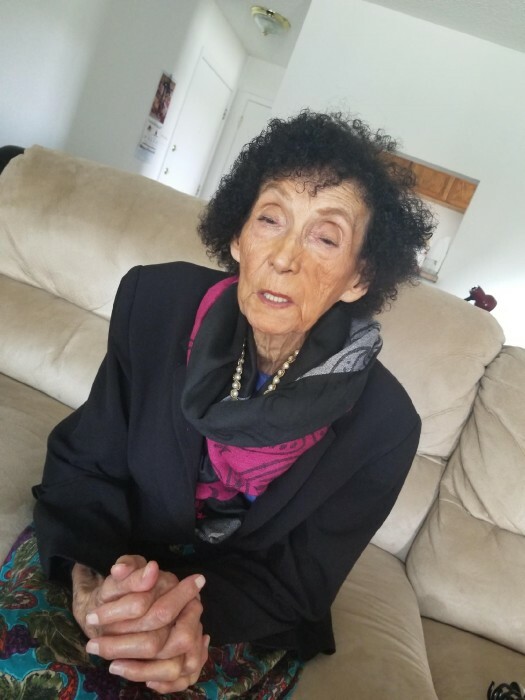 Victoria Montes, 84 passed away on Thursday, January 31, 2019 in Brownsville, Texas. She was born on April 21, 1934 in Los Aldemas Nuevo Leon, Mexico to Conrado and Aurelia Alanis. She was of the Pentecostal Faith. She enjoyed traveling to visit family, visiting casinos and cooking. Special thanks to Bertha Espinoza for not just being a friend and former daughter-in-law but for looking after our mom. She is survived by her children: Raul, Mario, Elias, Stella, Angie, Angel, and Anita. Her grandchildren: Patricia, Pamela, Nathaniel, Erick, Robert, Stella, Aaron, Daniel and Jenna; her siblings: Ramiro, IdaLia, Margarita, Ramiro, Lydia and Felicidad.